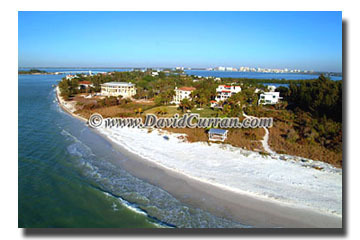 Click Here to See the Entire Library of Photographs for Lido Key! 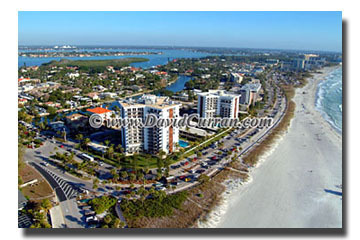 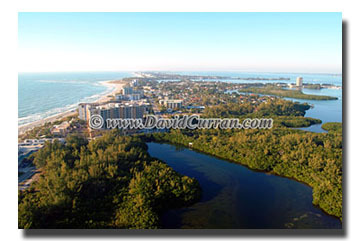 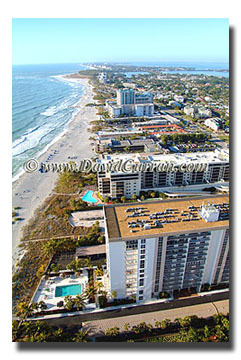 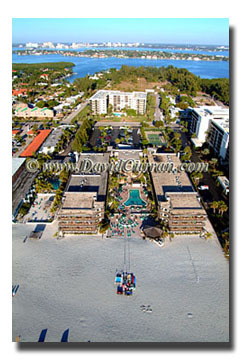 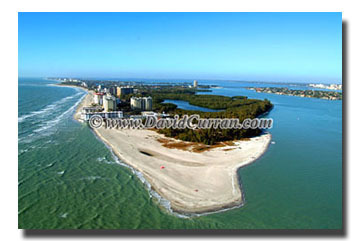 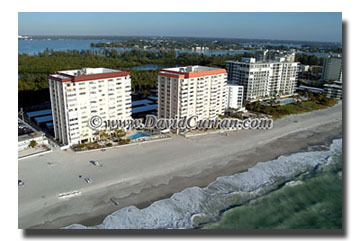 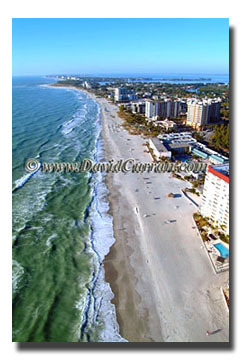 Please contact David Curran Photography today to discuss your aerial photography needs. 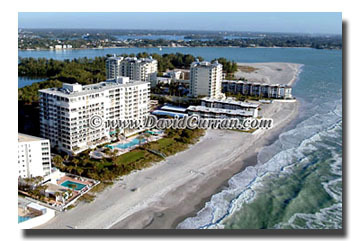 We can be reached at info@DavidCurran.com or via telephone at 508-759-1200.